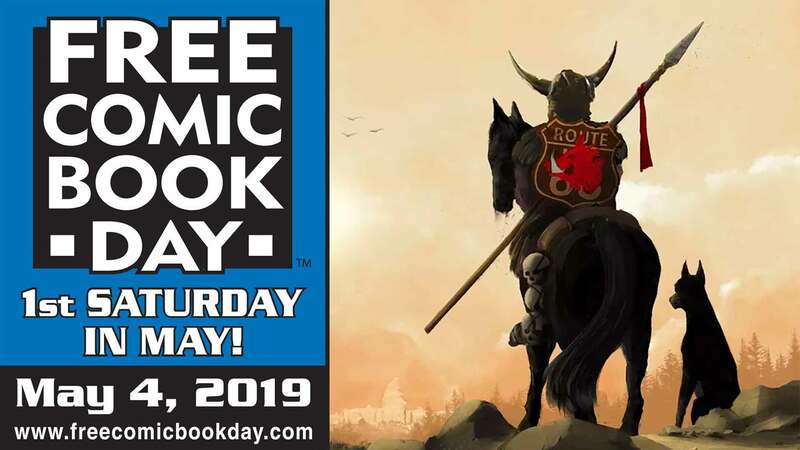 In the long-awaited third collection of the bestselling, award-winning masterpiece Dicks, beloved heroes Dougie and Ivor find themselves with a chance to change history- by traveling through time to defeat a deadly threat to their hometown of Belfast. But dark forces emerge to defend the great Icons of Ulster Bigotry- and with long-time enemies Lord Bluevein of the Dong and Satan himself in the mix, what hope have our bumbling private eyes of getting out alive, never mind saving the day? Garth Ennis and John McCrea wind up the greatest comic book saga of all time, in the magnificent Dicks: To The End of Time, Like. 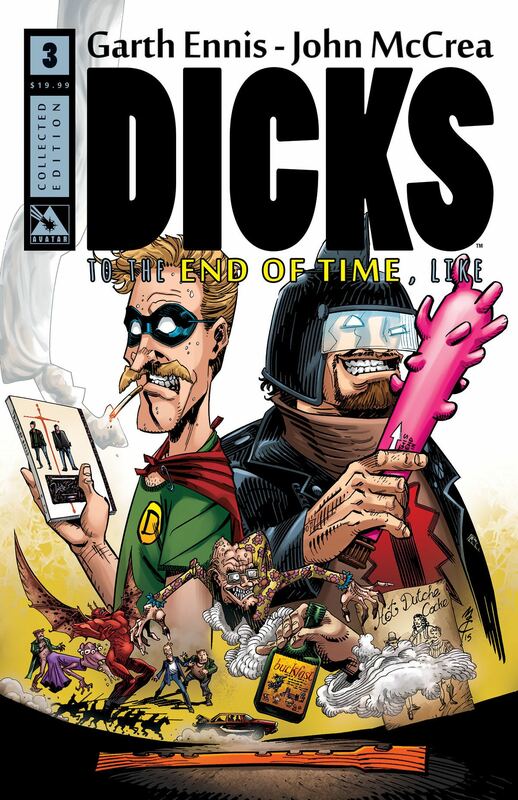 This volume collects issues #1-6 of the Dicks: To The End of Time comic book series.